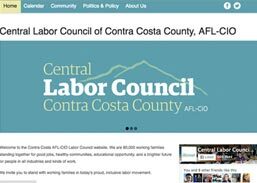 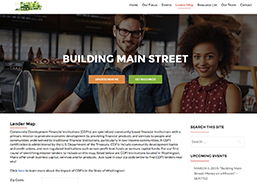 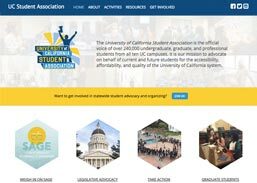 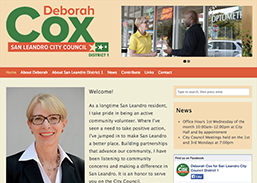 A website we helped launch in 2016 for a California community college district program. 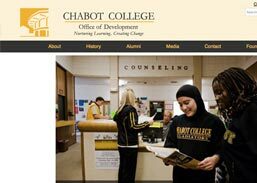 Peralta Community College is a California community college district devoted to providing a affordable higher education in the Easy Bay Area. 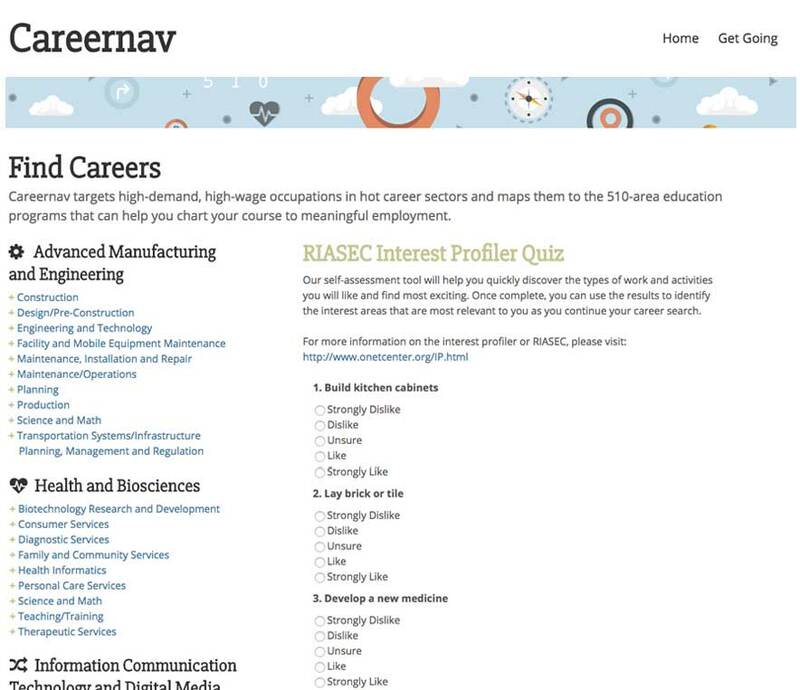 We worked on one of their Linked Learning Pathways initiatives, to create a site that would assist students and community partners with a tool that linked potential careers students were interested in with degree programs offered in their community: www.careernav.org. 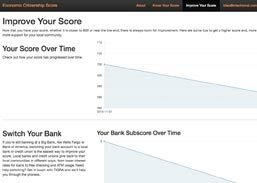 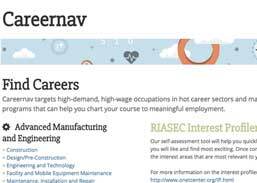 We also wrote an interface for a RIASEC career test that offered students more insight into what careers best fit their interests.